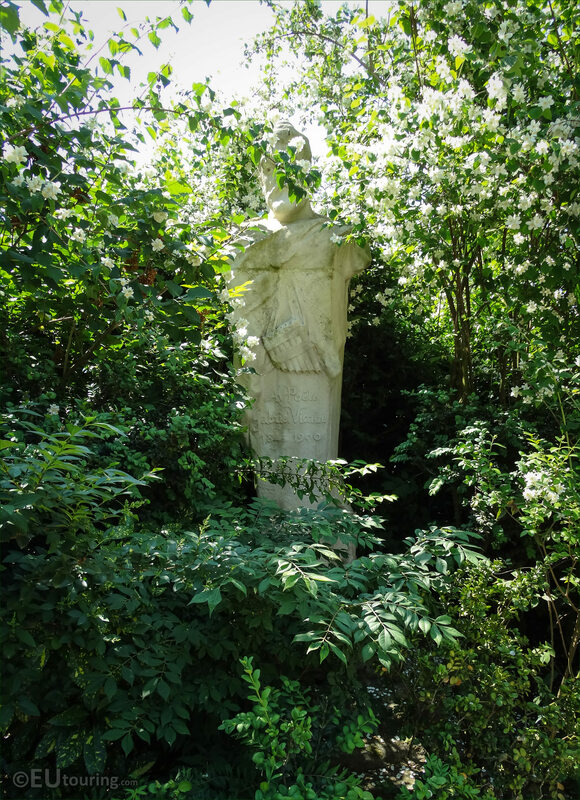 We were back in the 6th Arrondissement of Paris at the Jardin du Luxembourg when we took these high definition photos of a monumental statue dedicated to Gabriel Charles Vicaire, which was sculpted by Jean-Antoine Injalbert. 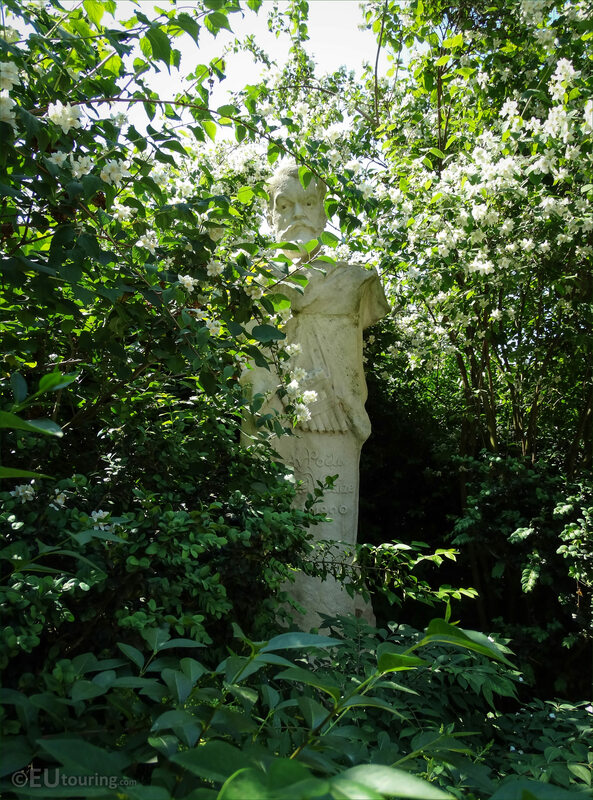 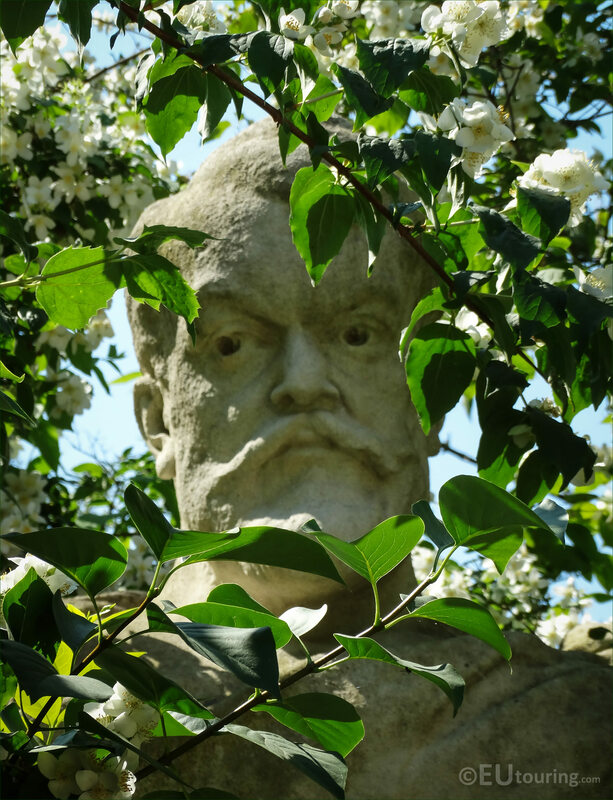 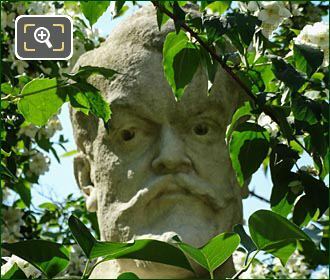 Almost hidden amongst the trees and bushes within the famous tourist attraction of the Luxembourg Gardens, you will be able to discover a statue dedicated to Gabriel Vicaire, who was born on 25th January 1848 in Belfort, and became a French poet and writer. 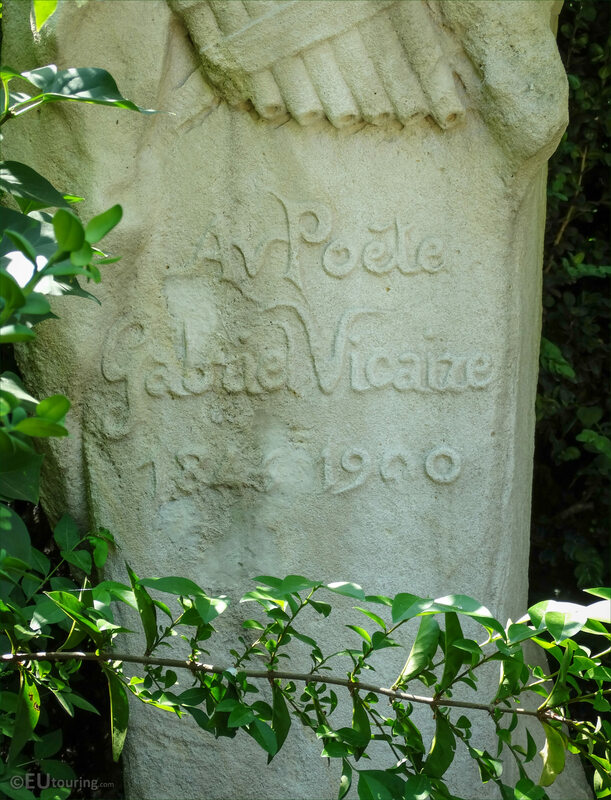 And this close up HD photo shows the strong personality of the poet, as well as the expertise of Jean-Antoine Injalbert who was born in Beziers in 1845 and became a renowned French sculptor producing numerous different works including allegories on the Pont Mirabeau and the Pont Bir-Hakeim and he was awarded the Legion of Honour the day the Mirabeau bridge was inaugurated. 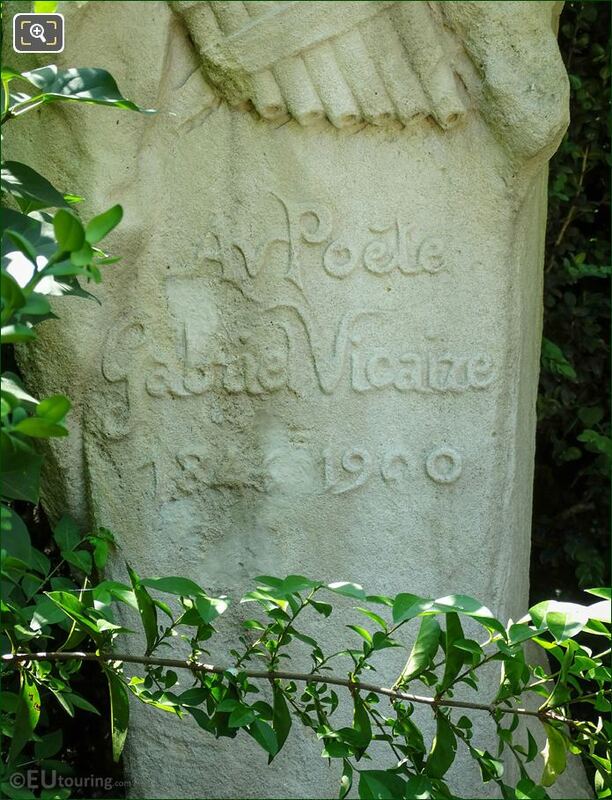 Yet this close up shows the inscription carved onto the monumental statue of Gabriel Vicaire, which also shows his years of birth and death, being 1848 to 1900, and it was the French Senate who reside at the Palais du Luxembourg, that authorized the erection of a monument in his memory within the garden in the January of 1901. So this monument to Louis Gabriel Charles Vicaire, normally just known as Gabriel Vicaire, was inaugurated on 23rd October 1902, and it can be found in the western part of the Luxembourg gardens close to another monument, which is also dedicated to a French poet.